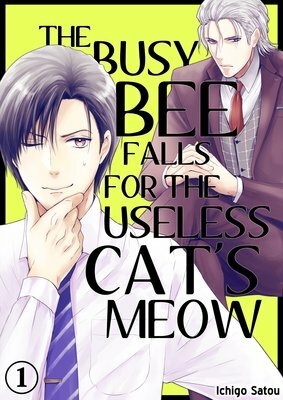 Working hard but never missing out on fun, Itsuki lives a mundane but problem-free life. 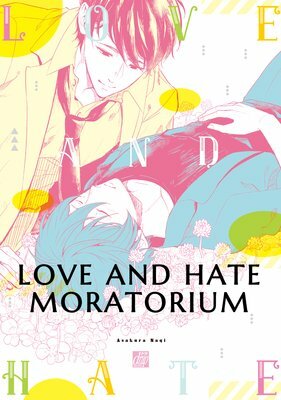 After registering on a dating app, he suddenly finds himself reunited with Akifumi, a guy he hated in college! He was a good guy who was nice to everyone, but for some reason he was only always cold towards Itsuki... When Itsuki tries to run away, Akifumi pushes him down and begins grinding against him nonstop... Itsuki's getting so hard it hurts! Can getting it on with someone you hate really feel this good!? Niito feels extremely troubled by his plight as an omega without a mate. Every single month he goes into heat, emitting alluring pheromones and the unwelcome attentions of alphas practically incapacitate him. Niito is desperate to break free, but that means finding a mate... When a handsome stranger saves him from danger, Niito asks to be bonded. But, it turns out that his new mate Aizawa works at the same company! At his sister's wedding, Satake Kou is reunited with his cousin Fumihiro, who used to be dumb and fat as a child. 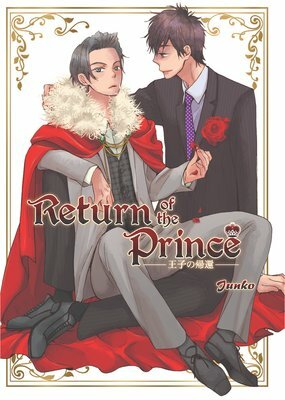 Now that Fumihiro has transformed into a charismatic prince, Kou is undeniably self-conscious, but has no idea of Fumihiro's high regards towards him since they were little. Fumihiro's admiration has turned into something entirely different now. 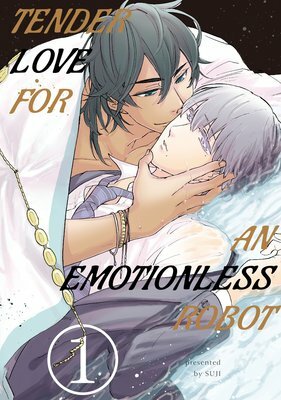 How will Kou respond to Fumihiro's feelings? Adachi Yasuhiro has been friends with Ritsu since they were children. Suddenly, Ritsu starts acting completely different, and the reason for that change seems to be Ritsu's new senpai, a troublesome guy. Yasuhiro slowly realizes that he feels more than just friendship towards Ritsu... but is it too late? One morning, Hayashi wakes up naked - next to another man. 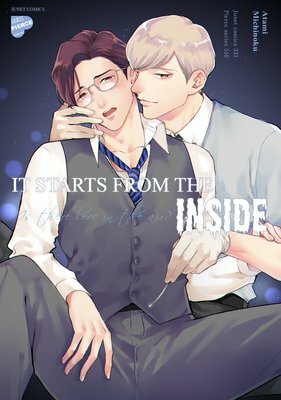 That man: Shinohara, a client everyone says is gay! Hayashi, hungover with no memory of the night before, is horrified when Shinohara tells him they slept together. He doesn't know Shinohara is lying! Plus, normally a cool character, Shinohara's turned beet red, and he's crying and yelling... and incredibly, Hayashi thinks this new Shinohara is kinda cute! Two salarymen from opposing business sections have always been rivals. From work output to the most menial things, they compete at everything - business has never been so busy! But then, one day, they end up in an elevator alone... and it stops! Stuck inside, they try to escape, but it doesn't seem like there's any way to get out. "And tomorrow is a holiday, so no one will come... but there's something I still have left to do before I die," one of them says, as he kisses the other on the lips! Stuck in an elevator with no escape... "Hey! What are you doing?!" Hot, temperamental businessmen start battling each other with their dicks! 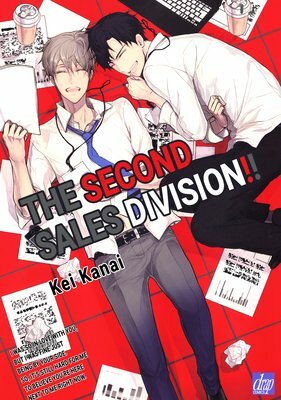 Adorable and super-talented Takase is the star secretary of his company! His reputation's been built on his amazing ability to make anyone he works with a success... but what will happen when he's assigned to the lazy son of the big boss? Can a prodigy improve the reputation of a handsome slacker? 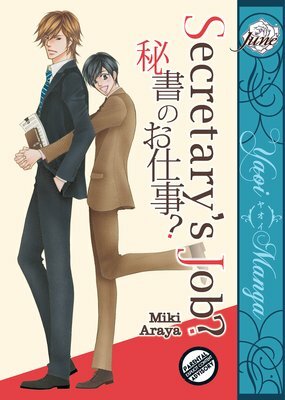 "Secretary's Job" works overtime to prove that good-looks and charisma go a long way in the workplace! It's lots of fun to tackle meetings with the company's best employee, but will a professional relationship cross the line once sweet, surprising feelings come to light? After a bumpy beginning, the positive, puppy-like Takamura and the shy, negative Kida are finally lovers. Takamura, who can't stop brimming with passion for Kida, is inflamed by his every move. He's tiring poor Kida out with a life of non-stop romping. Feeling bad for the feeble, indoorsy Kida, Takamura decides things can't go on like this, and starts doing his best to avoid interacting with Kida, who keeps obliviously turning him on...! 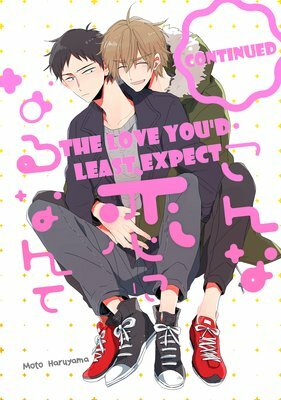 This is the sequel to the action-packed manga "The Love You'd Least Expect"! Ryo Onoda is a straight guy and he is three years younger than Harumi Deguchi. They have nothing in common and at first, they were just friends. 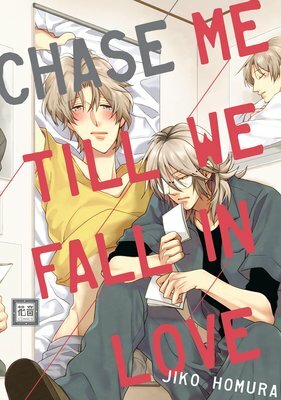 But that's not enough for Harumi - he wants more from Ryo and he realizes that he has fallen in love with him. Feeling anxious and emotional, he wants to tell him how he feels... but he can't. Fearing rejection, he'd rather be just friends and not ruin what he has with him. Here we have a story of pain, sorrow and happiness of being in love. 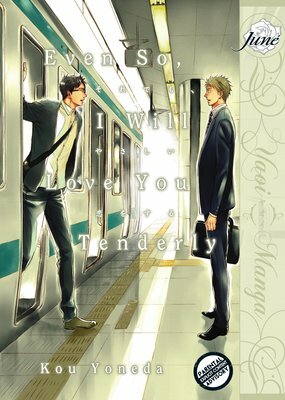 "Even So, I Will Love You Tenderly" is the side story featuring the couple Onoda and Deguchi from "No Touching At All."